This post is sponsored by LLZ by LockerLookz, all opinions are my own. 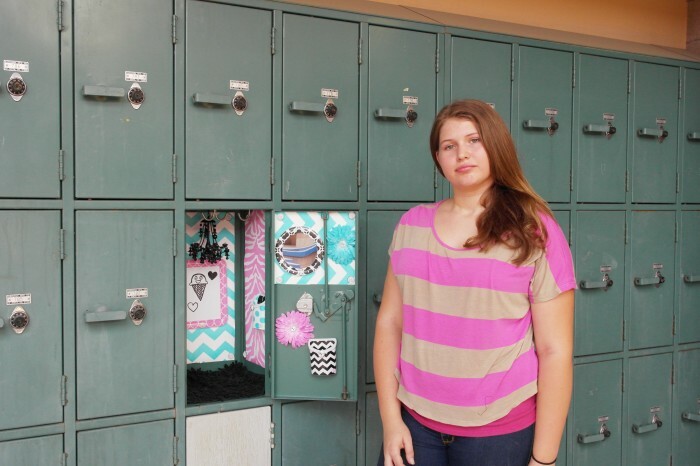 When we picked up her schedule and received the combo to her locker, we headed on over and started to work our magic. 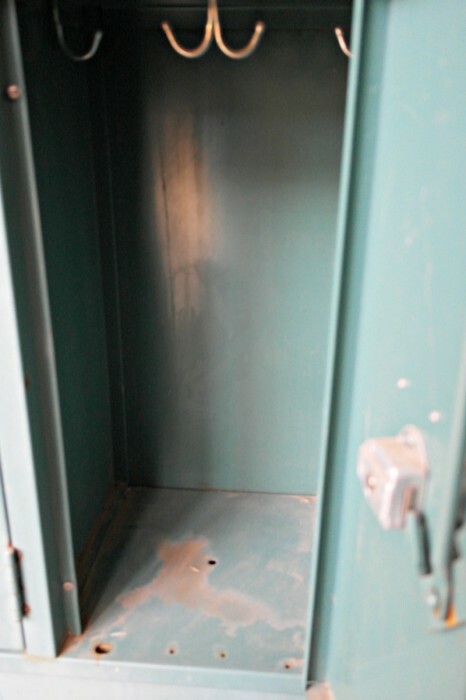 And magic is exactly what her locker needed, look at the “before” photo of her locker…. Yikes, right? I am pretty sure it’s been a while since these have been cleaned out. But that’s okay, here is how we made it look 100 times better…. 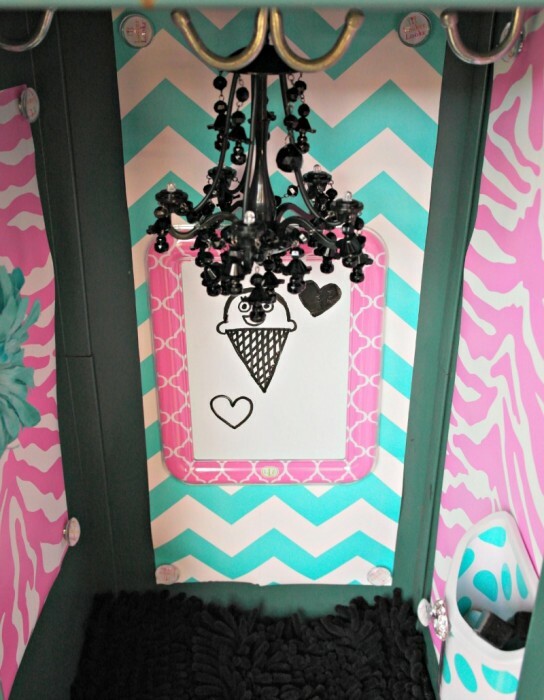 How cute are these products from the LLZ line by LockerLookz? The wallpapers automatically give it that WOW factor. 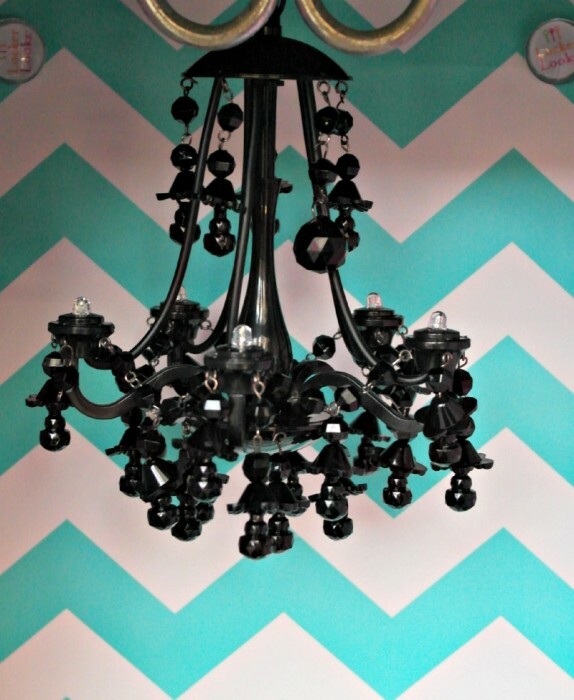 Of course Clever Teen had to incorporate the different prints (which I love, especially the chevron). What is great about LockerLookz products is all LLZ pieces are made with and attach to lockers with with super-strong magnets. No adhesive = no damage, making LockerLookz a school-friendly product! Plus it makes it easy to change out. She actually has a wide assortment of the wallpapers, magnets etc that I am sure she will be switching out. The rug at the bottom is perfect for her to keep her books and other items on to avoid getting dirty. One of my favorite products from this line (and the Clever Teen’s of course) is the chandeliers. How cute are these and YES they light up (except I didn’t bring batteries, mom fail). It’s also magnetic so it makes it easy to move around! I think we put this locker together in less than 3 minutes, it’s that easy. Her locker actually wasn’t as big as others I have seen so my biggest recommendation to you is to measure your locker before picking up the LockerLookz goodies! 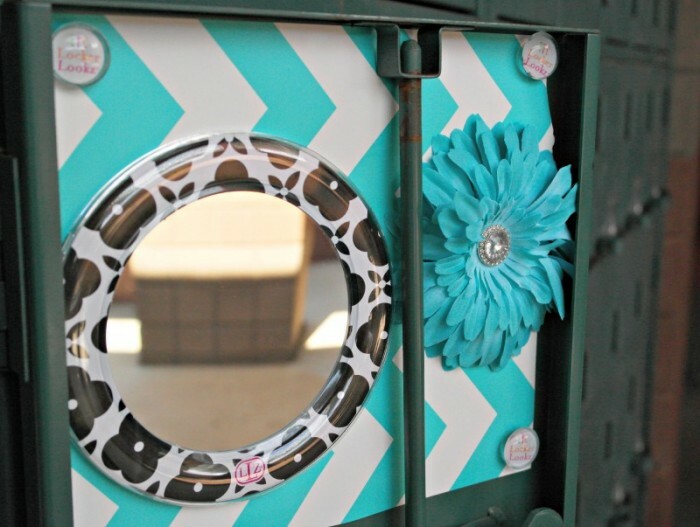 You can decorate your locker (virtually) with LockerLookz AND enter to win a prize! 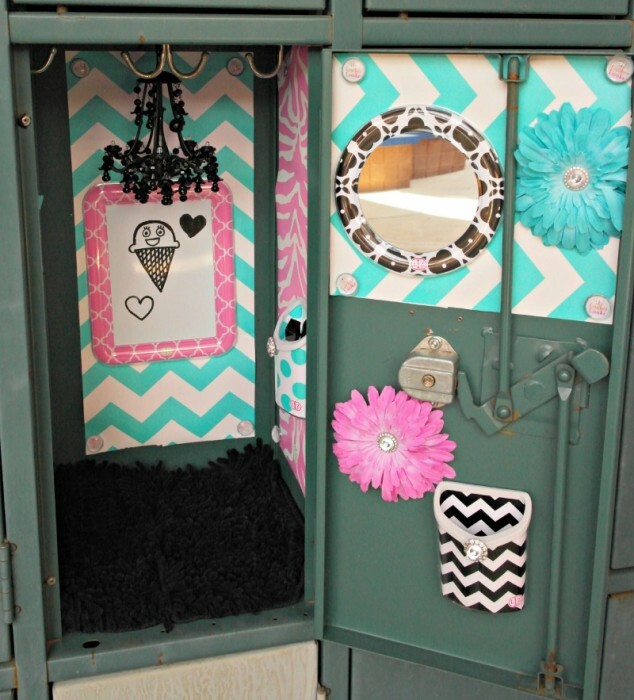 Just Follow LockerLookz on Instagram and go to LockerLookz.com & create your dream locker design using the “Design your Own Locker” feature Post your locker design on Instagram using hashtag #LLgirlz and tag @LockerLookz.